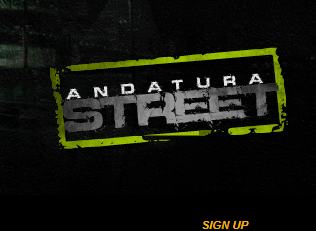 Andatura Street is an entirely new game, using a first-perspective, simplified view of racing. 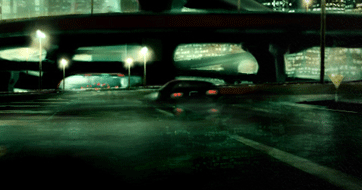 It features a unique skill system that makes completing the game even more interesting as your driver will not be like other racers. Racing is done in a simple system that is easy to pick up for all gamers. 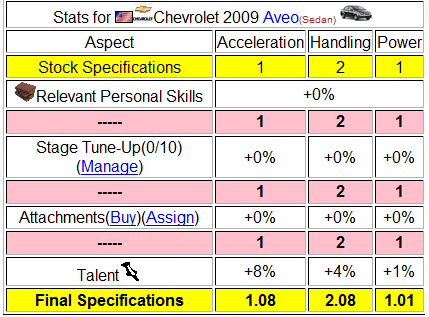 It features over 200 cars to purchase.